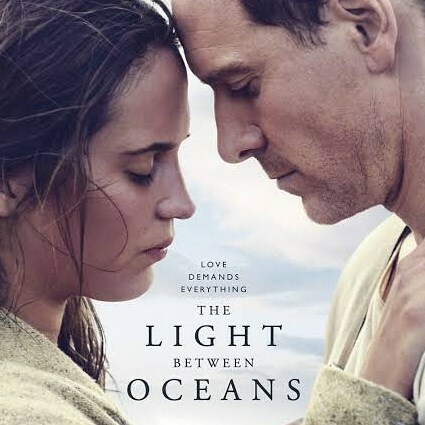 THE LIGHT BETWEEN OCEANS will be Trundle’s first Screenreader event on Wednesday 18th October. Deb Anderson will host the pop up book club at 2pm in the Library to discuss the novel. The film is to be screened afterwards at 3pm at the Staging Post Trundle just down the road in the old post office building. The book club is free, the film is $15 (rated M). You can just turn up without a reservation to both events or the book club or film individually.